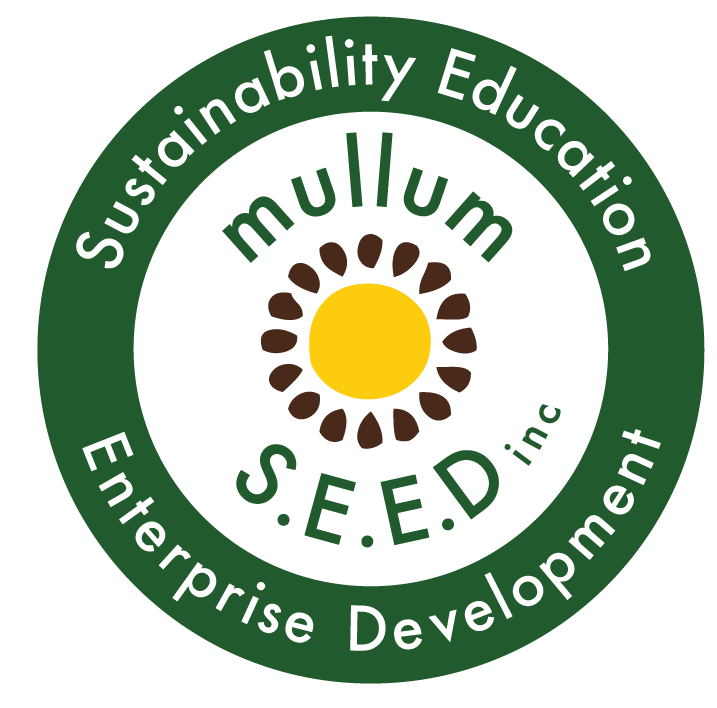 Plastic Free Byron Directory Now Live - Mullum S.E.E.D. Inc.
Wow! What a journey it’s been over the last 18 months. We’ve launched our Byron Borrow Bags for accommodation providers and are now about ready to launch the Byron Shire’s first Plastic Free Directory. It celebrates all the businesses who stand against single-use plastic and this July we’ve got a wonderful community campaign to get you involved. For a sneak peak at our directory head over to plasticfreebyron.com and get excited for this July. It’s going to be awesome!